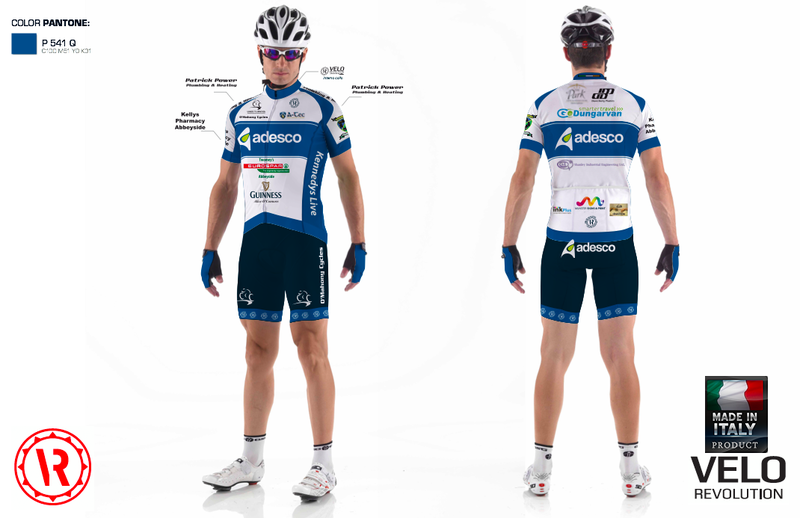 Pictured below are computer generated images of the jerseys which will be worn on the club's sponsored cycle from Limerick to Abbeyside on August 2nd. Two jerseys have been produced to accommodate the large number of sponsors who have generously come on board to support the cycle. Many thanks to all for their continued support of CLG Dún na Mainistreach / Baile na Cúirte and we would encourage our members to support, where possible, our sponsors.